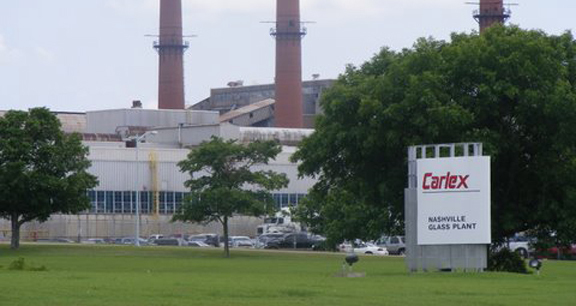 Project obstacles and solutions: Carlex manufactures auto glass at its Nashville, TN plant. Carlex needed to replace 50,000 square feet of concrete flooring and contracted with Walbridge Concrete Services to tear out the old floor and pour new concrete in the area. However, the plant needed to remain operational during the construction process. The job was specified to use imix XS steel fibers to reinforce the concrete and minimize thermal cracking. imix XS was chosen because it speeds up the construction process. There is no need to place, tie and fit traditional steel reinforcement products with imix XS because the reinforcing steel fibers are integrally mixed throughout the depth of the concrete while it is still on the mixer truck. Walbridge was able to place and finish 1,235 yards of concrete without delaying the schedule. The 8 inch slab met its 4,000 psi strength requirements and Carlex remained open during the entire construction process. For more information on imix XS, including the ICC-ESR 3226 report, click here.